I had the opportunity to photograph Jon and Debbie’s wedding at Hempstead House in Sittingbourne, Kent. 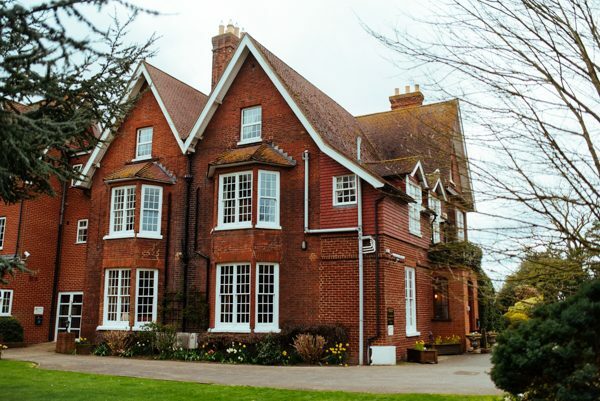 Hempstead House is a beautiful hotel and spa located on the outskirts of Sittingbourne. Thank you to Jon and Debbie for letting me be part of their special day, and I wish you all the best for married life. I’ll leave you with a few shots from the day!